Shortly after arriving in Australia, commencing AAI scholars will have the opportunity to participate in an Introduction to On Award Enrichment Workshop. As well as introducing the AAI On Award Enrichment Team, the purpose of the Workshop is to introduce the AAI scholar to the concept of ‘Self Led Enrichment’. Examples of ways to professionally and socially enrich a scholar’s time in Australia will be discussed as well as looking at examples of the type of Self Led Enrichment activities undertaken by other AAI scholars. 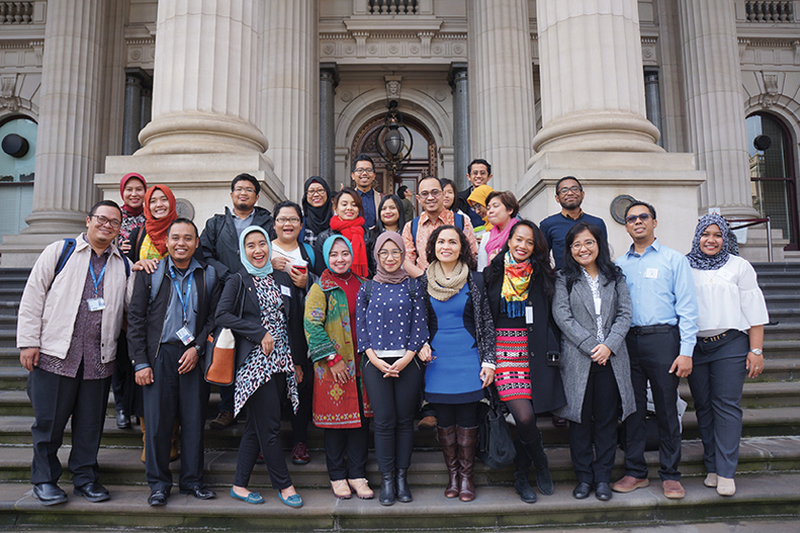 The Workshops are interactive and as well as providing an excellent opportunity for scholars to renew friendships established through Pre-Departure Training classes in Indonesia, they also provide very practical tips and tricks on how to make the most out of a scholar’s time in Australia.